Spring Sale! 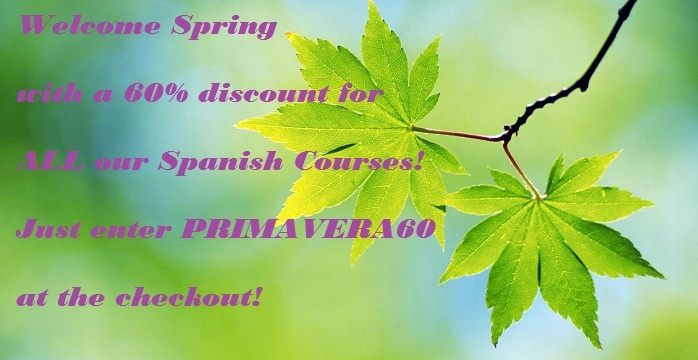 Get 60% Off All Visual Link Spanish Courses! Sale ends this Friday, so NOW is the time! Visit us today!